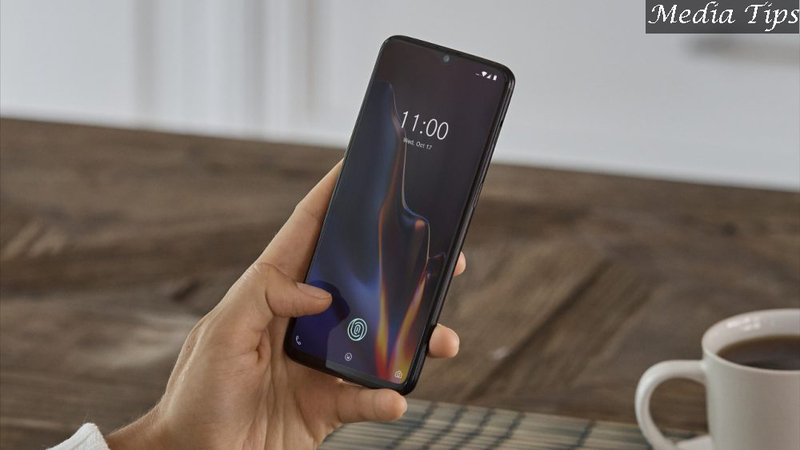 OnePlus 6T smartphone was launched in October 2018. The phone comes with a 6.41-inch touchscreen display with a resolution of 1080 pixels by 2340 pixels. OnePlus 6T price in India starts from Rs. 37,999. The OnePlus 6T is powered by octa-core (4x2.8GHz) processor and it comes with 8GB of RAM. The phone packs 128GB of internal storage that cannot be expanded. As far as the cameras are concerned, the OnePlus 6T packs a 16-megapixel (f/1.7, 1.22-micron) primary camera and a 20-megapixel (f/1.7, 1-micron) secondary camera on the rear and a 16-megapixel front shooter for selfies. The OnePlus 6T is powered by a 3700mAh non removable battery. It measures 157.50 x 74.80 x 8.20 (height x width x thickness) and weighs 185.00 grams. 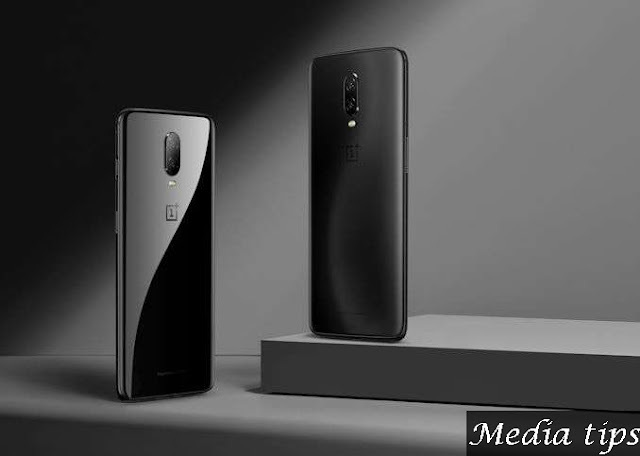 The OnePlus 6T is a Dual-SIM (GSM and GSM) smartphone that accepts Nano-SIM and Nano-SIM. Connectivity options include Wi-Fi, GPS, Bluetooth, NFC, USB OTG, USB Type-C, Active 4G on both SIM cards, 3G and 4G (with support for Band 40 used by some LTE networks in India). 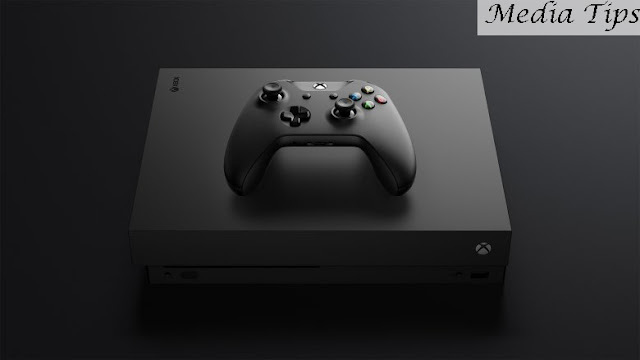 Sensors on the phone include Face unlock, Fingerprint sensor, Compass/ Magnetometer, Proximity sensor, Accelerometer, Ambient light sensor and Gyroscope.